An anxious mind is usually an unhappy mind. We all need to take the time to learn how to relieve stress and take a step back from our hectic lives. These mindfulness exercises will get you on your way to finding peace in every moment and learning to live in the present. One of the oldest and most common forms of meditation and relaxation, breathing exercises can really make a difference when it comes to stress reduction. The great thing about this technique is that you can practice it anywhere and at anytime of the day – even whilst sitting in work! There are lots of different breathing exercises but to start out with a simple one just inhale deeply for a count of four seconds and exhale for another four seconds. Repeat throughout the day whenever you feel like you need to relieve stress. Mindfulness is all bout being present and appreciating each moment. One way to achieve this is to become more aware of your senses and your surrounding environment. Take some time in your day to stop for a moment and really think about what is around you. Listen out for the different sounds that are audible, the noises that your brain has trained itself out of listening to. What can you hear, smell or taste? Becoming more aware and involved in the moment is a vital step in mindfulness based stress reduction. 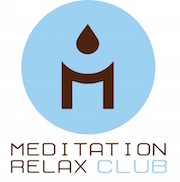 Meditation and mindfulness go hand in hand, they both seek to calm the body and mind using stress management techniques. Meditation does not have to be any one thing, there are so many ways to relax and de-stress your mind; you simply need to find what works for you. 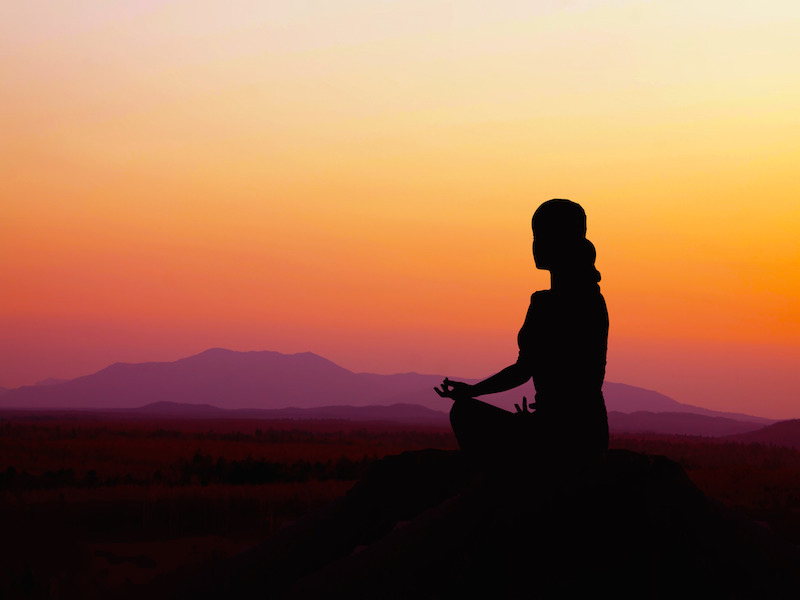 One tried and tested meditation technique involves focusing the mind through the use of mantras or repeated sounds. By concentrating on a certain word or sound your mind is able to shut out any overbearing thoughts that cause you to think too much about certain things. Focus on your breathing throughout and you will find yourself drifting off to a peaceful place. We are all guilty of becoming wrapped up in our thoughts and worries, not being able to shut off any negative feelings or preoccupations. We worry about little things and big things, things that haven’t happened yet or even things that may never happen. This state of anxiety is an all too common occurrence, however it can be overcome with some mindfulness exercises and training. When a negative or unhappy thought enters your mind, something that you are worried about or overthinking, acknowledge that the thought exists and then try to put it aside by forcing yourself back into the present moment. Remind yourself of your surroundings, of what is happening right now and what you are doing at this very moment. The more you practice this technique, the easier it becomes and you will find yourself enjoying life much more and living more authentically. There is so much going on in the world, in our lives and in every day. Sometimes you really do need to just stop and smell the roses. Stress reduction is usually a result of looking after yourself more – and this means listening to what your body and mind need. Take some time in your day to try something new, walk a different route or eat somewhere you haven’t eaten before. Call someone you haven’t spoken to in a while. Take yourself out of your usual cycle to alert yourself back to reality. If you want to achieve mindfulness, appreciating your surroundings is a great place to start and there is no better time to start than right now.